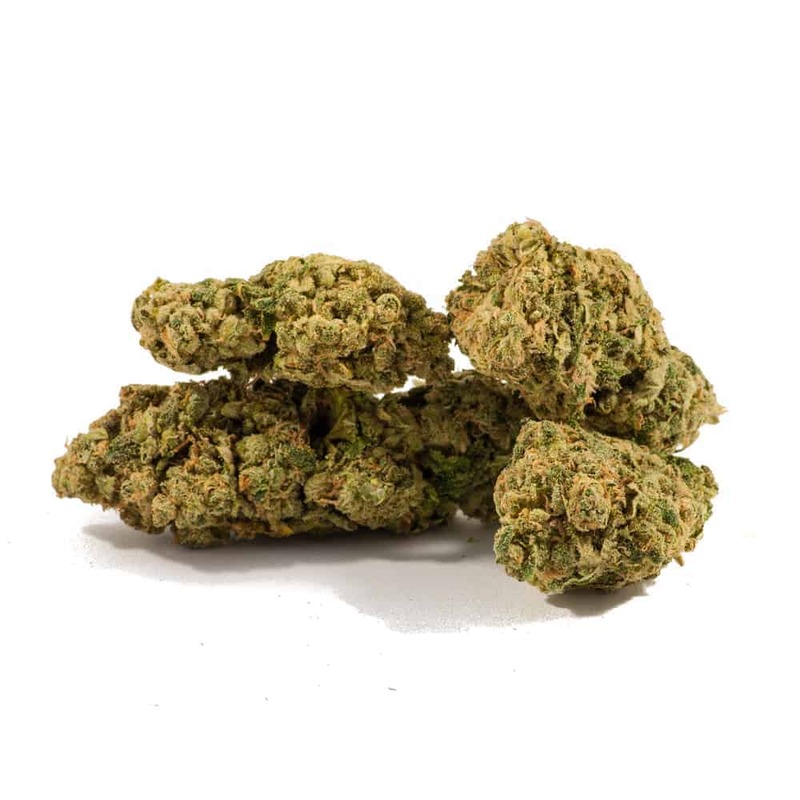 Lemon Hashplant Sativa :This batch of Lemon Hash Plant is a fantastic treat for any day. On the weekends its great while at the beach playing catch or playing in the waves. Its super fun weed as a Sativa should be. A Sativa should be refer to as the Recreational Strain, and Indica should be refer to as medicine. As the strain says, Lemon Hash Plant is super good for making hash because of its THC content. The buds are literally drenched with spiky THC glands that cover every square micrometer of the bud. Lemon Hash Plant is a great strain for vaporizers simply because of the massive amount of THC. 10 reviews for "Lemon Hashplant – Sativa"
One of my all time favorite sativas I’ve ordered off mail order sites, bud is unbelievable teechy. Very smooth smoke with a nice citrus taste, thanks gold buds! Looks great and smells very lemony! Very dank. The smell caught me off guard but really great high! And tastes very citrusy! It’s like smoking a lemon meringue pie! This bud was named appropriately. True to its name it has a nice (but not overwhelming) citrus flavor, and induces a pleasant and smooth buzz – meaning you can use it in the daytime without being incapacitated or feeling lazy. Not an intense high, but rather a nice and relaxed stress-free feeling that lingers around for a while. Recomended. relaxing wide awake,i like sitting on the couch for hours and this one lets you do that,i found it took awhile and when you realized that your stress and pain were gone for hours. an all day/nighter for sure. Beautiful buds. Awesome lemon smell and flavor. Great strain for when you have a day off in the middle of the week. The name perfectly suits it. You’ll know what I mea when you open up the package, it’s like walking into a lemon grove. Burns well, great for day/night use. The only downside is that I ran out of it so fast! Look forward to ordering more! Smells very calming and the high makes you relax and chill out without putting you to sleep. Medieum potency. Never smelled weed like this. Smell packs punch and the smoke is smooth. Vaping this stuff is phenomenal and the effects are outstanding! Yields a mellow calming and relaxing high!! !